Who Is the American Eagle Credit Card for? Who Is the American Eagle Credit Card Not for? If you spend a lot of money at American Eagle, you may want to consider applying for their credit card. With the American Eagle credit card, you get great discounts on in-store and online purchases. For everyone else, this may not be the perfect card. 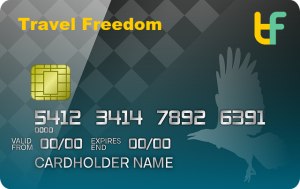 Before you apply for this credit card, we suggest that you examine all the details of the American Eagle credit card. You can apply for the card in-store or online. Both options should provide you with immediate approval or denial. If you’re denied, you may consider using the American Eagle store card. The 27.99% APR is high. However, if you pay off your purchases before the billing cycle, you can avoid the higher interest rates. The primary benefit of the American Eagle credit card is a points rewards system. You earn 15 points for every dollar spent at American Eagle Outfitters (AEO). You can redeem 2500 points for a $10 reward that can be applied to your balance. Besides shopping at American Eagle, you can still earn rewards when shopping at other retailers. 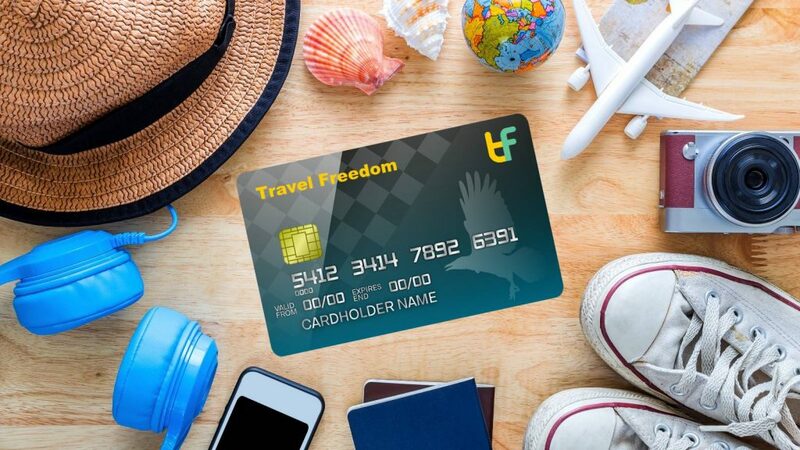 You get five points for every dollar spent anywhere that accepts Visa credit cards, which is almost everywhere. You also get 25% off your first purchase at AEO. You can use this discount online or in store. Another interesting benefit is free bras and jeans. When you buy five of one of these items, you get one free. AEO also provides six exclusive savings events for cardholders each year. You’ll also get a personal shopping day coupon in the mail and a 20% off coupon on your birthday. We noticed that these benefits mostly apply to purchases at AEO and their online store. While you can still get five points per $1 for other purchases, you would need to spend $500 to get the $10 reward. 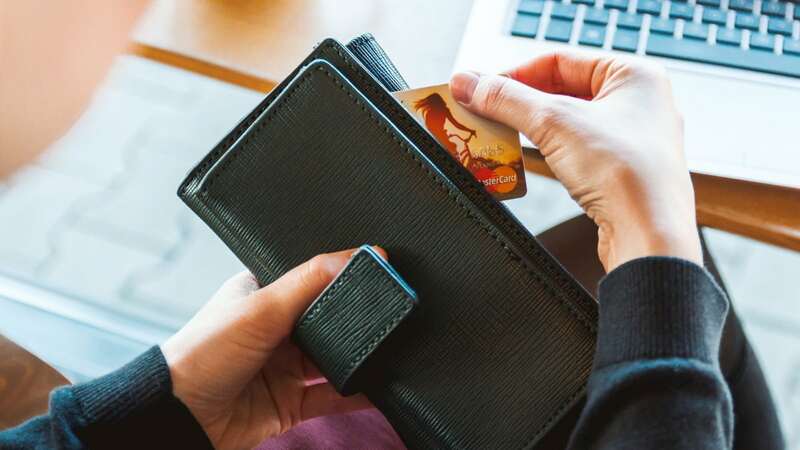 However, this still works out to about 2% cash back on all purchases, which surpasses the benefits offered by many rewards cards. The 15 points that you earn for every dollar spent at AEO can easily add up. You need 2500 points to claim a $10 reward. At 15 points per dollar, you would need to spend $167 to get $10 back. That’s almost a 6% discount. While it’s not major savings, it’s better than getting nothing back for your purchases. We also like the variety of options for managing your account. You can log in online or through the mobile app. Another benefit is the lack of fees. You don’t need to deal with an annual fee or any hidden fees. However, you do need to deal with a hefty interest rate. With the American Eagle credit card, you get a 27.99% APR, which is slightly higher when compared to the average APR for retailer credit cards. The high APR can make it difficult to pay off your balance when you only make the minimum payment, especially if you max out the credit card. The approval process may also be an issue for some consumers. 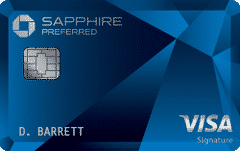 You need good to excellent credit to get approved for this Visa card. Without good credit, you may get approved for the store card, which can only be used at American Eagle Outfitters. American Eagle gives you several options for accessing your account info. While you can pay your bills in the store, you can also access your account online or through the mobile app. The online portal and mobile app make it easy to keep up with your payments and avoid any late fees. As with most online credit card management systems, you can also set up automatic payments. The American Eagle credit card is designed for a very specific audience. We only recommend it for those who shop at American Eagle. You can get great savings when shopping in-store or online. As we mentioned, you get 25% off your first purchase and earn 15 points for every dollar spent at AEO. You get five points for every dollar spent at other retailers. You can also get one free bra or pair of jeans with every five purchases. These are decent rewards, especially the five points per dollar at other retailers. This card is great for those who shop at American Eagle and not so great for everyone else. It includes a high APR, which we expect from retailer-branded credit cards. While you can get rewards and bonuses, they mostly only apply to American Eagle purchases. If you rarely shop at this store or their online site, you should consider an alternative option. You can find rewards cards that offer points for purchases at more than one location. 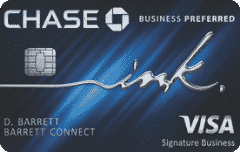 You could also look for a credit card offered through your favorite retailers, such as Walmart or JCPenney. However, if you can keep your balance at zero to avoid the higher interest rates, you may enjoy the 2% cash back that you get through the points rewards system. The five points per $1 equal about 2% cash back. Why should you think about getting the American Eagle credit card? You may want to use this card to save money on purchases at American Eagle Outfitters. That is the main advantage of this card. You get 25% off your first purchase and earn 15 points per dollar spent. If you don’t regularly shop at American Eagle, the benefits may be lost on you. While it’s not a bad credit card, it works best for those who can enjoy the rewards for shopping at the American Eagle stores and website.